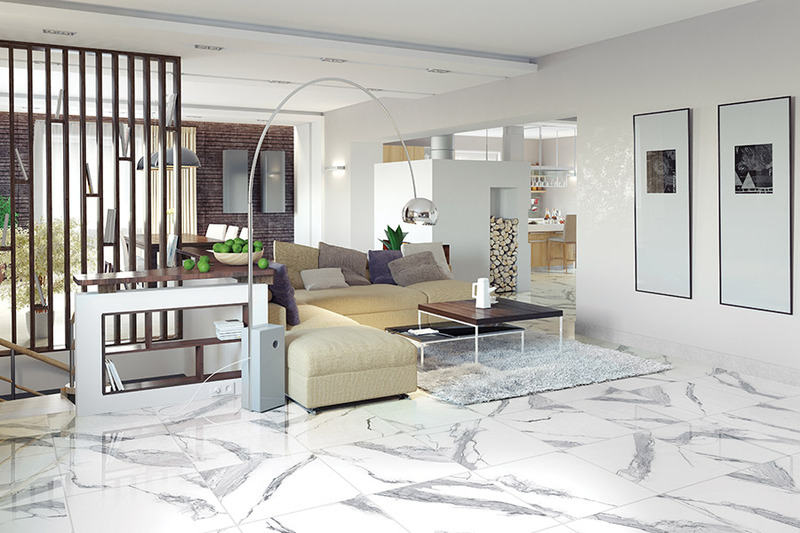 There are many tile textures, images and colors available and we invite you to browse our catalog HERE or visit All Floors of Orlando to view them in person. 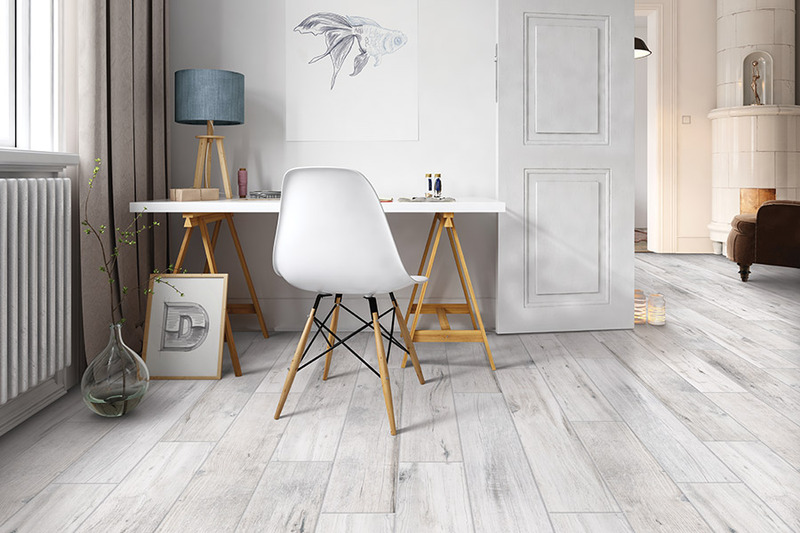 If you’re looking for a floor covering that has a great life span, is durable and easy to care for, and fits in with any décor, ceramic & porcelain tile might just fit the bill. They have enough benefits that they are perfect in just about any home and can make decorating and absolute joy. What’s more, they work in any room, but can be tailored to different looks between those rooms. 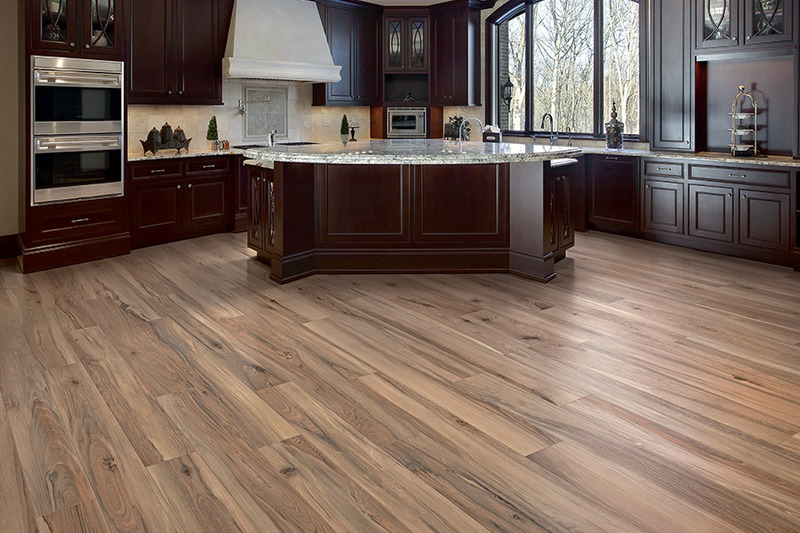 All Floors of Orlando knows that your floor covering is one of the most important aspects of you entire home. Not only does it get daily use, but it has to be something you won’t get tired of after a few years. We invite you to stop by our showroom, located in Orlando, FL, Lake Nona, to speak with a flooring professional who will help you pick the perfect floor covering for your own home. We service the areas of Avalon, Waterford Lakes, Oviedo, Vista Lakes and Lake Nona areas, and we’d love to serve you as well. Many people use the terms ceramic & porcelain as if they were the same product. While they are very similar, some important differences might make one better for you than the other is.That’s why we’re going to go over a few of those differences now. 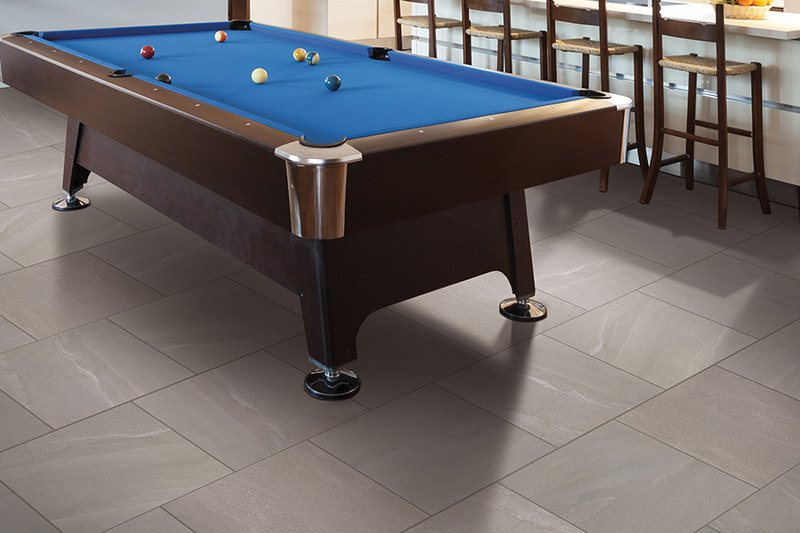 Porcelain tile is created with the highest quality clays available. After being formed into shape, they are fired in a kiln at extremely high temperatures. This makes them very dense, hard and resistant to water. 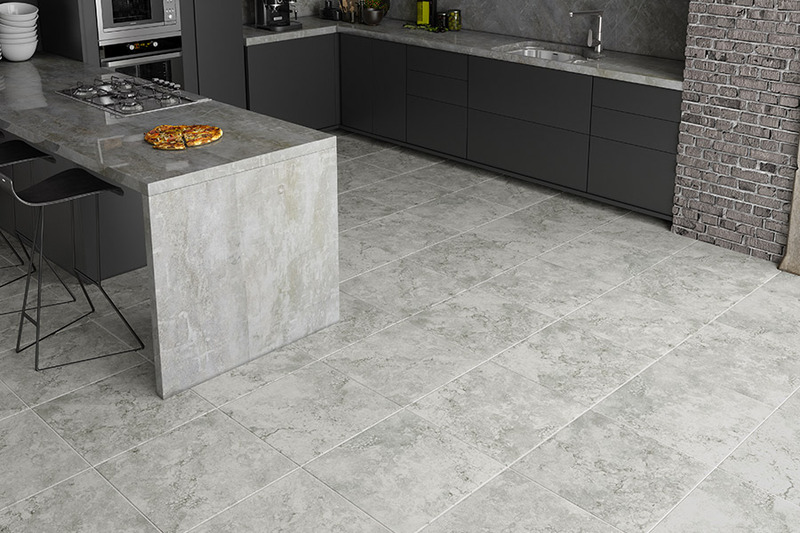 Because of the type of clay that is used, these tiles have a through-body color scheme that allows you to create a very natural look in your home. 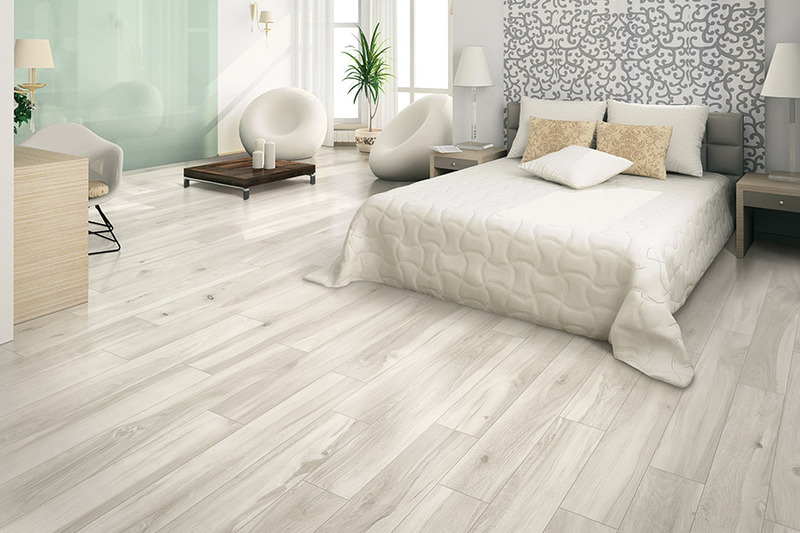 Of course, as they are natural materials, every tile will have subtle differences, so you’ll want to look tile by tile to find exactly what you want. 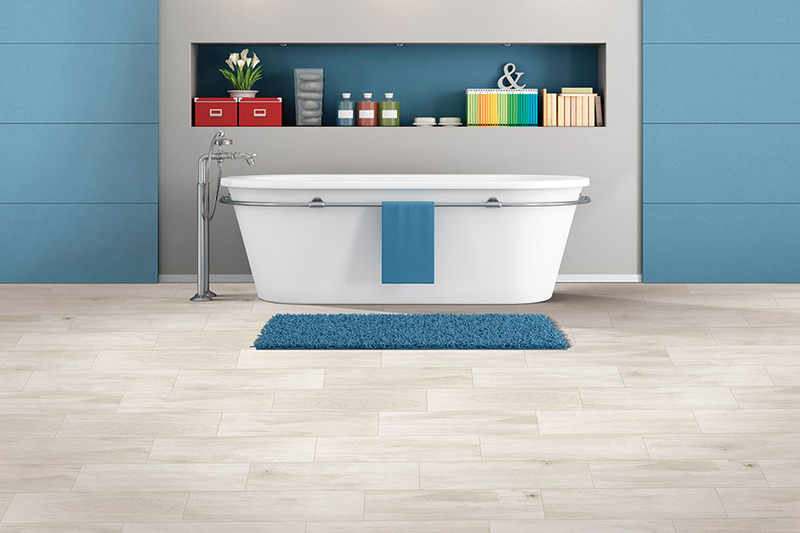 Ceramic tile is also hard, dense and does a great job at resisting water, spills and moisture. Clays used in the manufacturing of this product are slightly lower in quality, and are mixed with other natural materials. 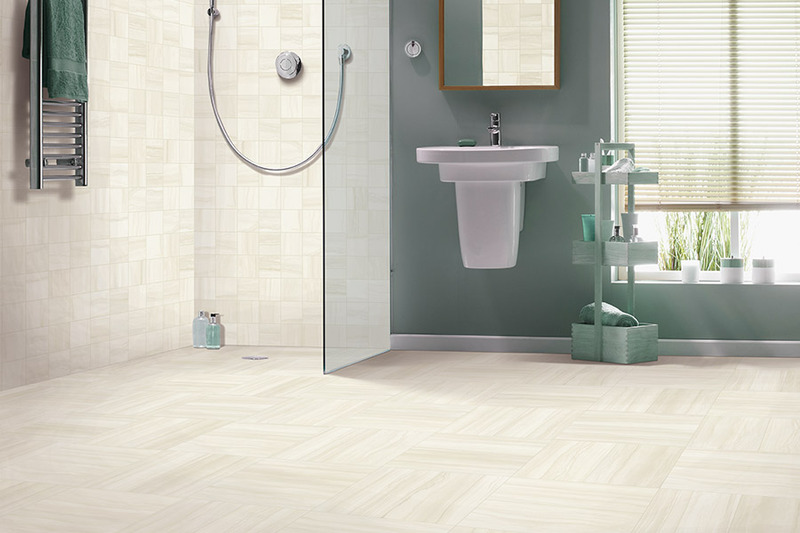 Because of this, they do not have the same through-body color that porcelain does, so they are covered with colorful glazes that look beautiful in any decoration scheme. 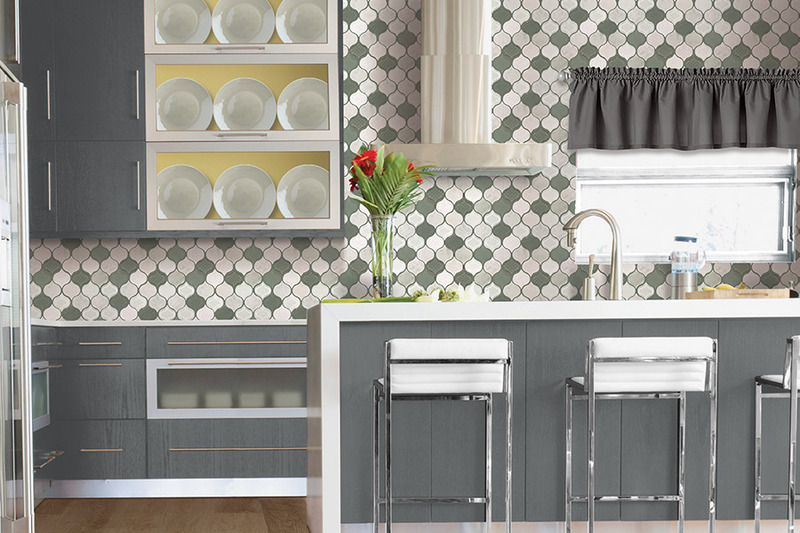 In addition, you can use either to create amazing patterns, designs and even mosaics in any room of the home.